People use keys on a day to day basis, so stay in their memory by having your own personalised key ring. Available in a variety of styles, the key ring is the ultimate convenience tool to promote the name of your business - by constantly staying in people's pockets, you will never be too far from potential customers or clients. 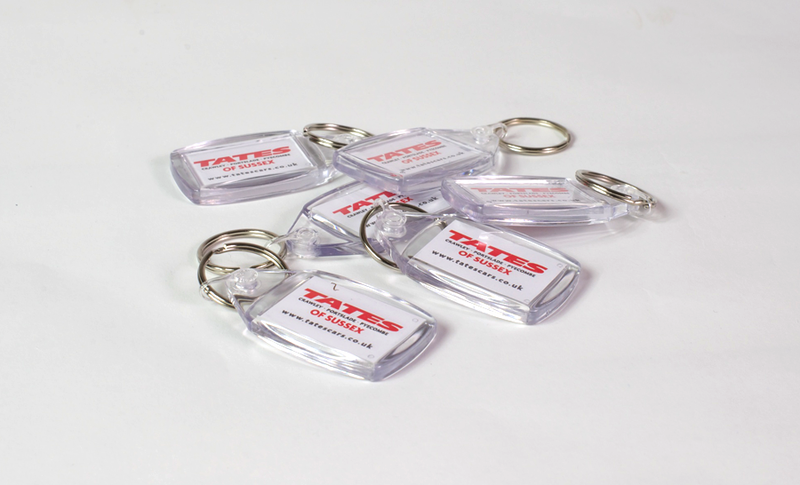 Our wide range of key rings means you can have your business remembered in a diverse amount of ways. 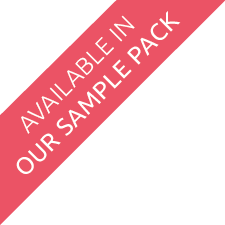 You can choose to have it in a number of shapes including a star which has a large, square space for your design; a spheros or minerva styled key ring for a look of elegance; the classically styled hades keyring or even a key ring that doubles up as a spirit level - perfect for promotional giveaways at exhibitions or conferences. Having a design or logo on a key ring is an ideal way to get your company's name in people's minds and keeping it there. The printing area of key rings changes on the shape you choose to have but all of our key rings have a large amount of space for a design or logo. They can be printed in full colour or laser engraved and are available in any quantity.